It's no surprise that I like chicken. If we go out for dinner and I can't ever decide what to get, I resort to chicken fingers. You usually can't mess those up. 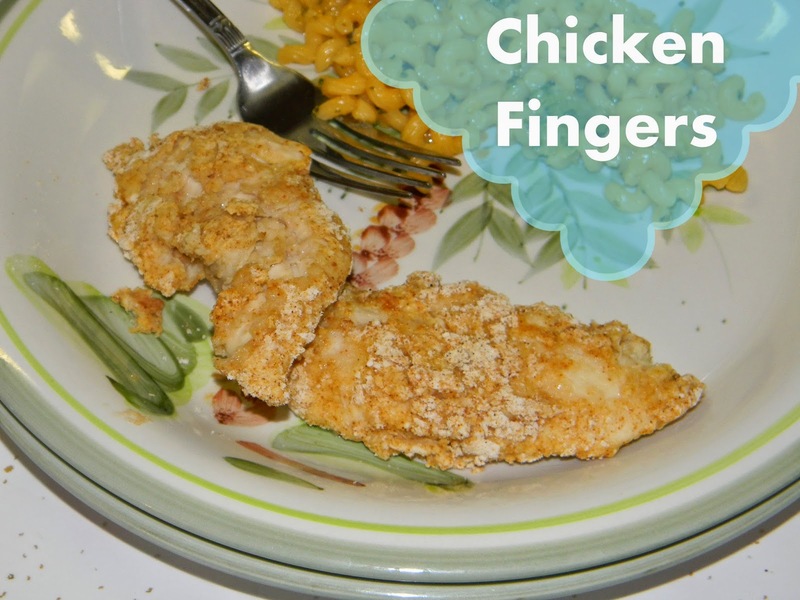 This recipe for homemade chicken tenders caught my eye on pinterest so I made them asap. Preheat oven to 450°F. Cover cookie sheet with foil; spray with cooking spray. Stir Bisquick mix, paprika and salt in a dish. Dip chicken strips into eggs, then coat with Bisquick mixture. Place on cookie sheet. Repeat with other pieces. Bake 12 to 14 minutes, flipping halfway through, until no longer pink.